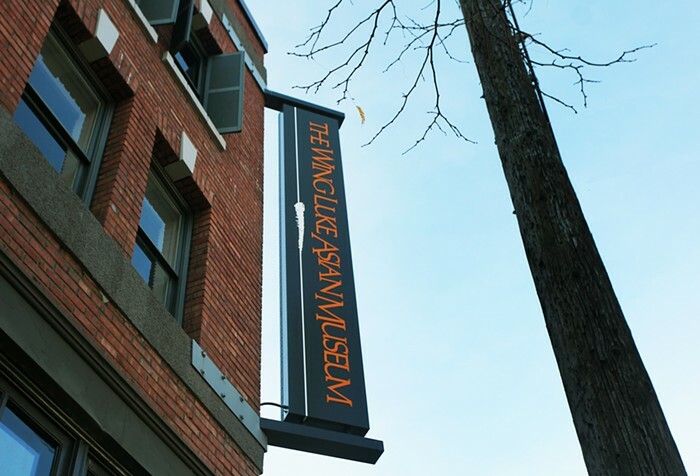 The Wing Luke Museum was founded to honor the late significant Asian American leader in Seattle by the same name. Wing Luke spent his life serving the city of Seattle in order to make it a better place for people of all races and ethnicities. In his memory, the museum aims to "connect everyone to the rich history, dynamic cultures and art of the Asian Pacific Americans through vivid storytelling and inspiring experiences."